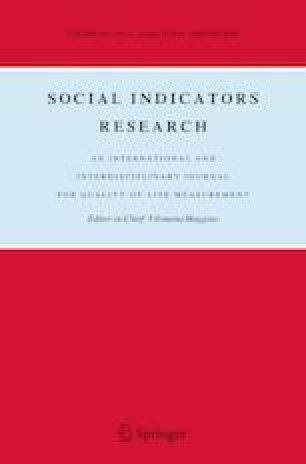 This paper tests the relationship between financial development, quality of institutions and poverty. To this end, we reviewed the literature and selected indicators of poverty, financial development and quality of institutions. Empirically, we used the three-stage least squares method to examine a sample of 132 countries observed over the 1980–2014 period. First, we proved that financial development does not improve the situation of the poor, while the effect of institution quality on poverty and financial development depends on the choice of indicators. Our robustness analysis pointed to the sensitivity of our results to the different financial development, quality of institutions and poverty indicators. Turnover ratio (as a percentage of GDP). Measures the degree to which the policies and institutions of countries are supportive of economic freedom. Boudriga, A., & Ghardallou, W. (2012). Democracy and financial development: Does the institutional quality matter. https://pdfs.semanticscholar.org/3193/129d17a4f170277b42323bc4f772a54207e3.pdf.